Verizon has come up with yet another feature that has landed them into yet another controversy. The headlines have it that the mobile prepaid phone service provider is going to charge its customers for anti-spam features. The matter of controversy here is that the other giant mobile and affordable telephone service providers are providing the same services for free. So, what is Verizon up to? Is the anti-spam feature provided by the telecom giant really worth paying a price for? Quite recently, Verizon announced a new subscription service that will help customers cut down on the robocalls and other automated spam calls and messages. To get the service, customers have to get the Verizon Caller Name ID app. The app developed by the giant prepaid phone service provider tells its customers whether an incoming call is fraudulent, automated, a robocall, or spam. This saves the customers from being plagued by answering unnecessary calls. The surprising and confusing fact about this service by Verizon is that the telecom behemoth is charging $2.99 per month for it. This is a bit confusing for customers wondering why they have to pay $3 every month for this feature while the other affordable telephone service providers are giving it away for free. Carriers like AT&T and T-Mobile are delivering anti-spam features for free which is why Verizon’s paid subscription could be criticized. Verizon customers can get the caller ID feature by Verizon on both Android phones and Apple iPhones. This feature lets the customer decide whether or not to pick up the call and customers can easily reject the spam or robocalls to save a great amount of their time and money. The Verizon Caller Name ID app for iPhone is available on the App Store from where it can be easily installed and the service can be used. For Android users, the spam detection tool can be picked from the Verizon app folder inside the smartphone. The Android version of the app is available only for the 18 Android phones eligible under Verizon’s mobile and prepaid phone service. 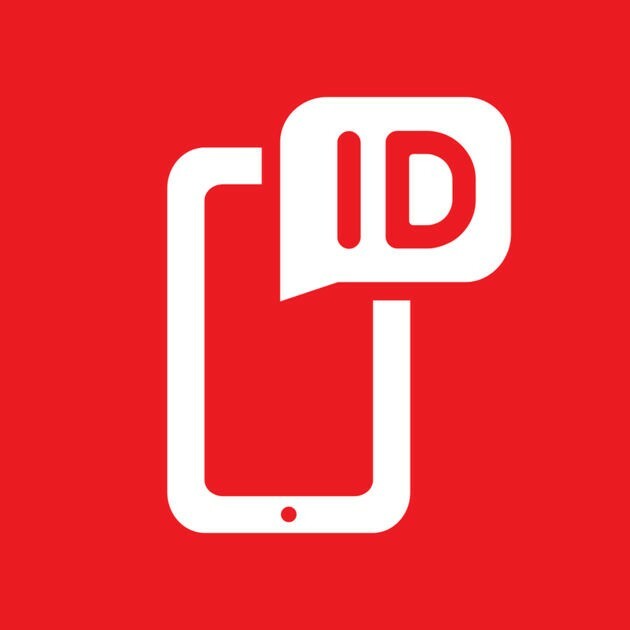 Through the app, the customers can see the caller ID and details of the numbers that are not saved in their phones. These details include the name of the people and businesses, location, and their contact details. The app also allows customers to report the unwanted numbers by identifying them. Quite similar features are offered by the other mobile and affordable telephone service providers as well but they are available for free and might be a little different from Verizon’s app. As the anti-spam feature by Verizon comes with a price, it is more likely that the customers will pass on using the app. Chances are that most of the customers switch to other mobile prepaid phone service providers to get that feature for free. No doubt that Verizon will keep a close watch on its customers to see if this is a feature that would chase away subscribers. So now, as per AT&T, its customers will have to pay extra for their own privacy! And that is evident from the latest buzz going on in the world of telecommunications. 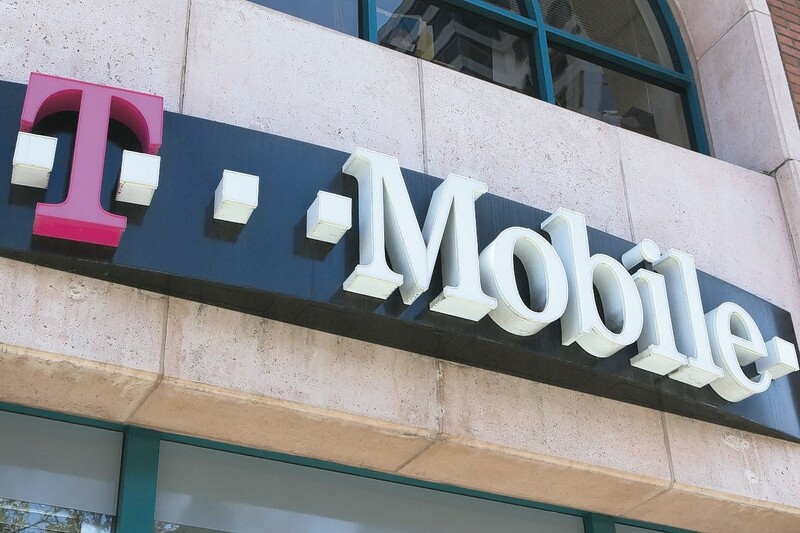 The famous mobile phone service provider has been in the news for its merger talks with Time Warner that has been under a cloud of doubt. Amidst all the chaos that the telecom giant has been facing because of the merger talks, the company has announced that its ‘privacy surcharge’ is going to make a comeback. 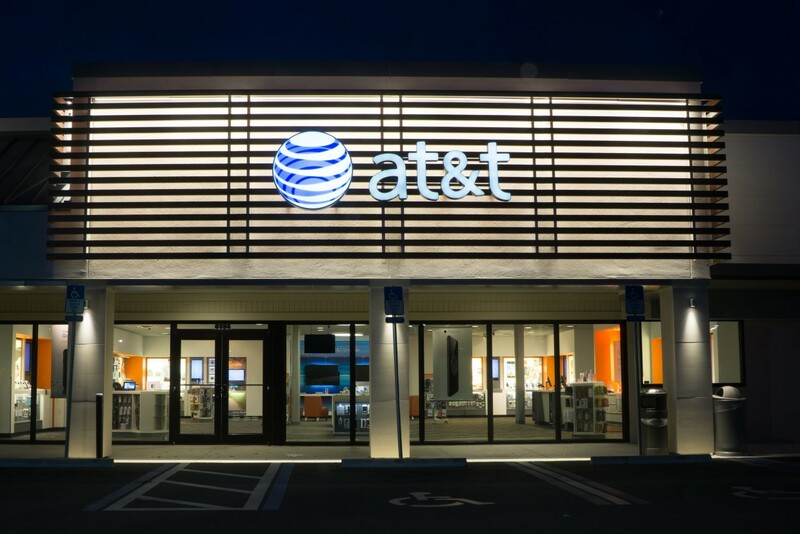 The announcement is said to have been made by a senior executive from AT&T and is something that the company has already tried and tested in the previous year. Last year, the huge mobile and cheap local phone service provider started charging for the privacy of its customers if they opted out of the Internet Preference program by AT&T. The charges were quite high and hiked the monthly bills of the customers to a sum ranging between $531 and $800 in the first month. The changes were made quietly by the company and were quite criticized by customers and privacy advocates. “We got an enormous amount of criticism from privacy advocates when we rolled out in Austin, Texas, an ad-supported Internet service…Privacy advocates screamed about that,” said Bob Quinn, the Senior Vice President of AT&T, talking about the previous year’s privacy charges. To avoid the heavy criticism and to seek the regulatory approval for the AT&T – Time Warner merger, the mobile and phone service provider had stopped with the continuation of those charges. The company has stated that the new privacy charges are a way to give more control to the customers. However, the expensive charges are an exact opposite of this statement. Also, it has been seen that even after being charged extra to protect the privacy of customers, the mobile and cheap local phone service provider doesn’t really stop collecting data from their customers. When the privacy charges were deducted by the telecom giant in the previous year, the company suggested them as a discount to the customers. So, it can be said that the company is actually trying to manipulate the customers and privacy advocates by counting the vague positive impacts of the increased charges. The statements don’t make a difference to the fact that paying extra for their privacy is what lies as a great burden on the shoulders of customers. If the phone service provider is planning on continuing with the privacy surcharge, it is going to come out as an expensive service for the customers because the charges paid can reach a sum of $800 annually which is a ridiculously big amount. 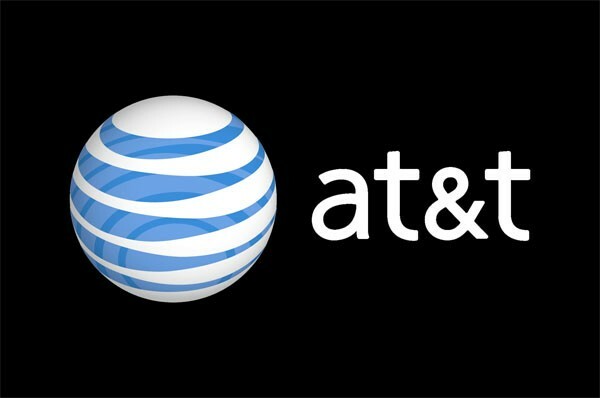 It’s hard to believe that with all the chaos of accusations from Democrats, pending approval from Trump for the merger with Time Warner, and a lot of other things going on, AT&T has come up with the privacy charges announcement. If the company sticks with its plan to charge extra, we will have to wait and see how it goes for AT&T. As the similar move had been criticized by customers before, the odds are less in favor of the famous phone service provider this time too. So, let’s wait and see how it goes!